Not too sure about this one. Doesnt look as nice as the current model, but it does fit in with the new Passat. I agree, it looks kinda mean even in that spec. 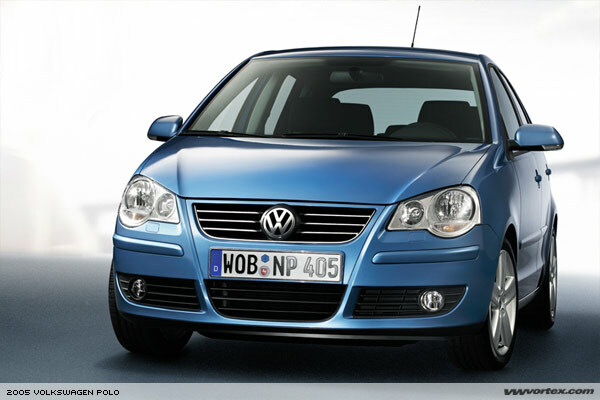 This lookd kinda like a merger of the last 2 Polo models, with a bit of Mk5 Golf.